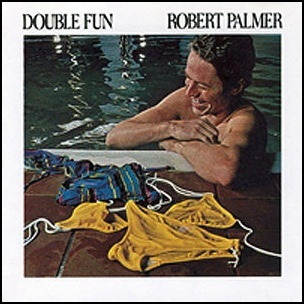 In March 1978, “Island” label released “Double Fun” the fourth Robert Palmer album. 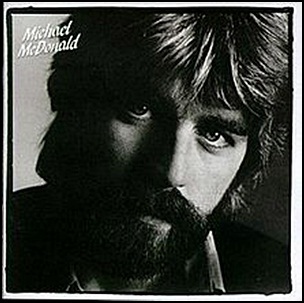 It was recorded 1977-1978, at “The Hit Factory”, “Media Sound Recordings” in New York and “Sigma Sound Studios” in Philadelphia, and was produced by Robert Palmer and Tom Moulton. On November 30, 1975, “Island” label released “Numbers”, the ninth Cat Stevens studio album. 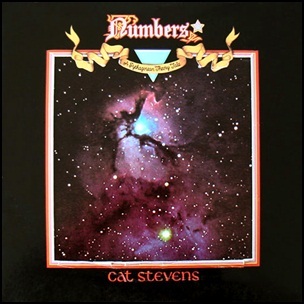 It was recorded in October 1975, at “Le Studio Morin Heights” in Quebec, Canada, and was produced by Cat Stevens. All tracks by Cat Stevens. 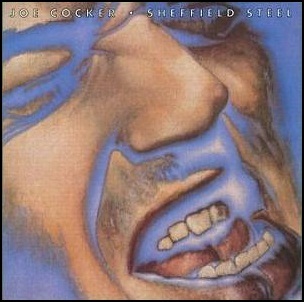 On May 22, 1982, “Island” label released “Sheffield Steel”, the eighth Joe Cocker studio album.It was recorded at “Compass Point Studios” in Nassau, Bahamas, and was produced by Chris Blackwell and Alex Sadkin. 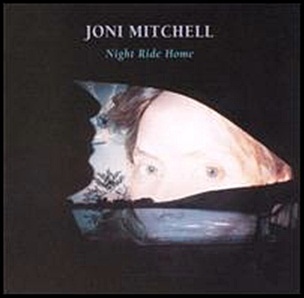 On February 19, 1991, “Geffen” label released “Night Ride Home”, the fourteenth Joni Mitchell album. It was recorded 1989 – 1990, at “A&M Studios” in Hollywood, and “One On One Studios”, and was produced by Joni Mitchell and Larry Klein.